The prestigious 2017 British Travel Awards took place last night in London at Battersea Evolution, welcoming the very best holiday companies and operators in the travel industry for a ceremony of recognition and reward. 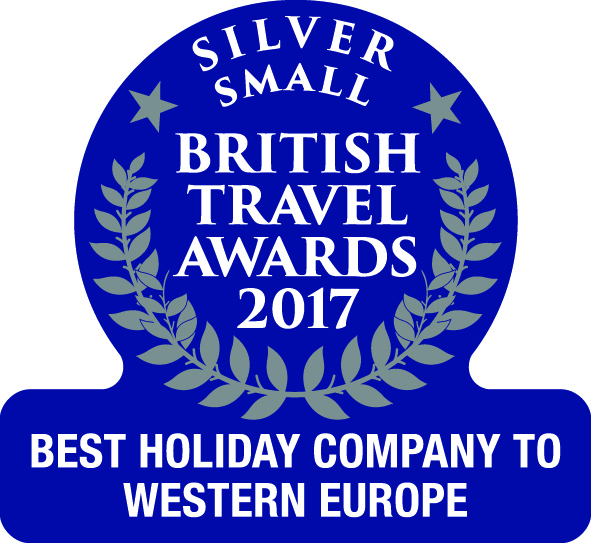 As you may have heard earlier in the year, Corsican Places was nominated for 'Best Small Holiday Company to Western Europe', a category we picked up a Bronze Award in at last year's ceremony. We're delighted to announce, that at this year's awards, we went one better! 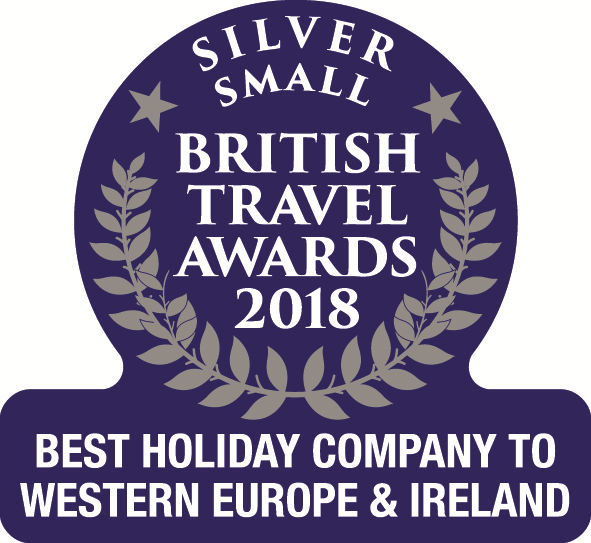 We've been awarded a Silver Award for the 'Best Small Holiday Company to Western Europe', seeing off a range of tough competitors to win the prize, and all thanks to the votes we received from the public. 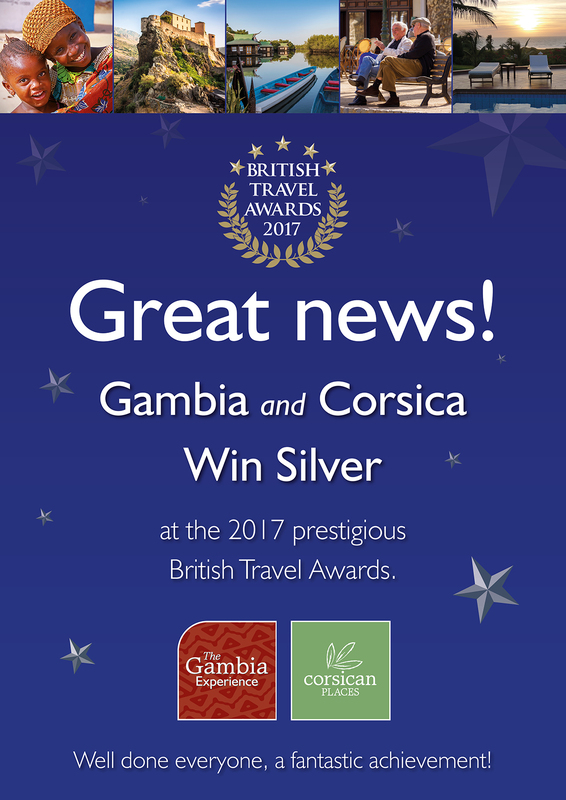 And it wasn't just our Corsican Places brand that picked up an award last night, The Gambia Experience also took home a Silver Award, this time for the 'Best Small Holiday Company to Africa'. We take particular pride from these awards because they are decided by a public vote. One of our biggest philosophies is providing superior customer service to our holiday-makers, as well as an impressive and diverse programme. Receiving these awards, we feel, is testament to our efforts and the relationships we have formed with our customers over the years. 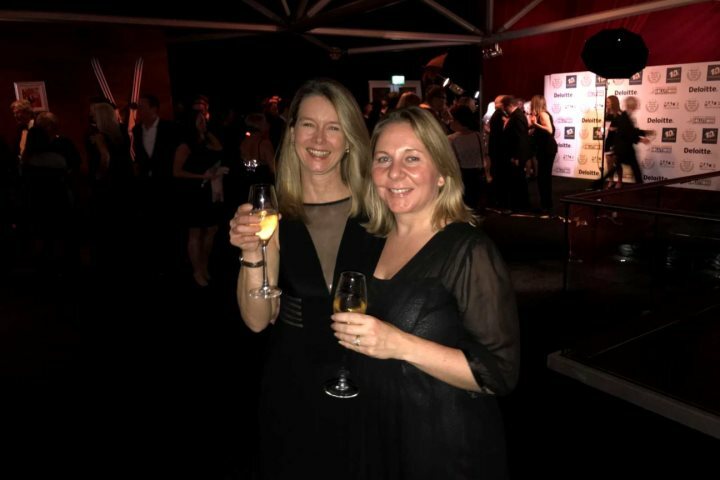 Karen and Joanne, from our Serenity Holidays' Product Team, attended the awards last night in Battersea (29th November) and enjoyed the fantastic spectacle presented by the British Travel Awards, which included good food and great company. Both Karen and Joanne were presented with our winning certificates, which have already taken pride of place in our office here on the south coast, next to our trophy and certificate from last year's awards. We're massively proud to be consistently awarded by what is one of the most prestigious prizes in the travel industry, and again, we'd like to reiterate our appreciation for your votes and your continued support. Next year, we hope to go one better and take home the Gold Award for both The Gambia Experience and Corsican Places, but in the meantime, we aim to celebrate our success by continuing to unveil the very best of both of these stunning destinations to the holidaying world.